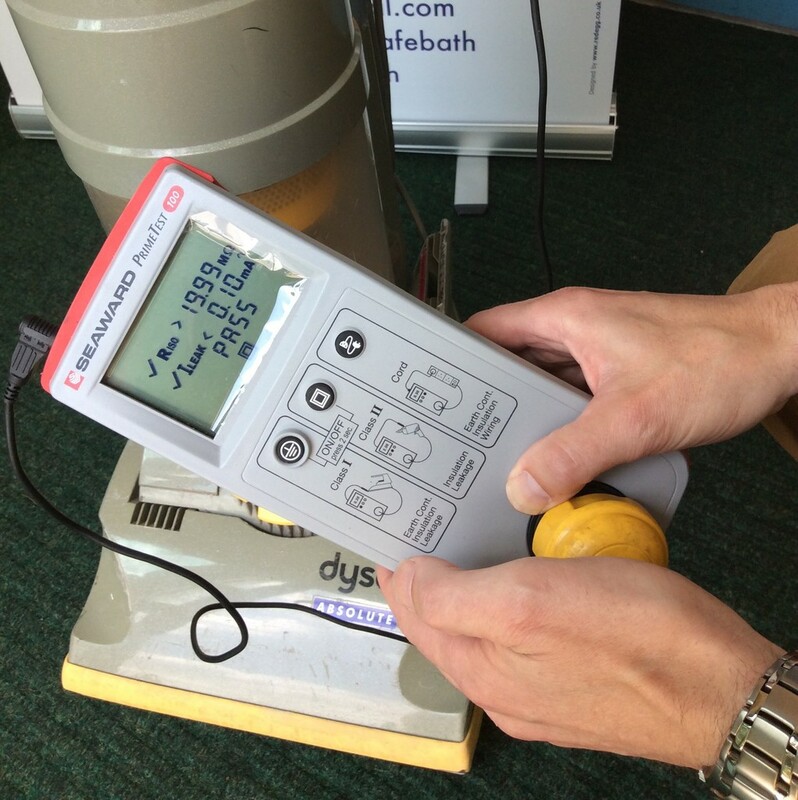 Seaward donated a PrimeTest PAT testing device to Bath Repair Café after the team asked if we could help with safety testing the appliances people bring in for repair. Repair Cafés offer free meeting places for people to come together and have household items repaired by a team of volunteers. Volunteers are on hand to fix a range of broken items – everything from clothes and furniture to electrical appliances and bicycles. More than 1,400 locations have opened since the first café was set up in 2009, helping people all over the world learn new skills, save money and reduce their carbon footprint in a friendly and supportive environment. The team also received a training workshop from Seaward’s business development manager Peter Harris.